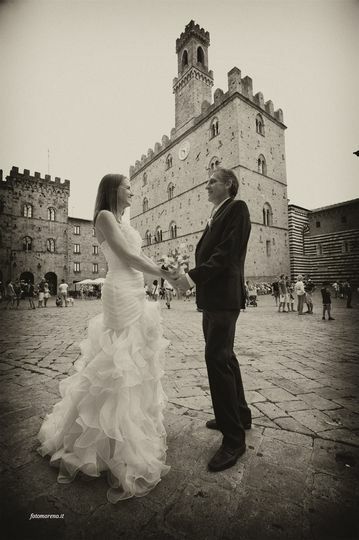 Tasting Italy is a wedding planner agency and licensed tour operator located in Florence, Italy. 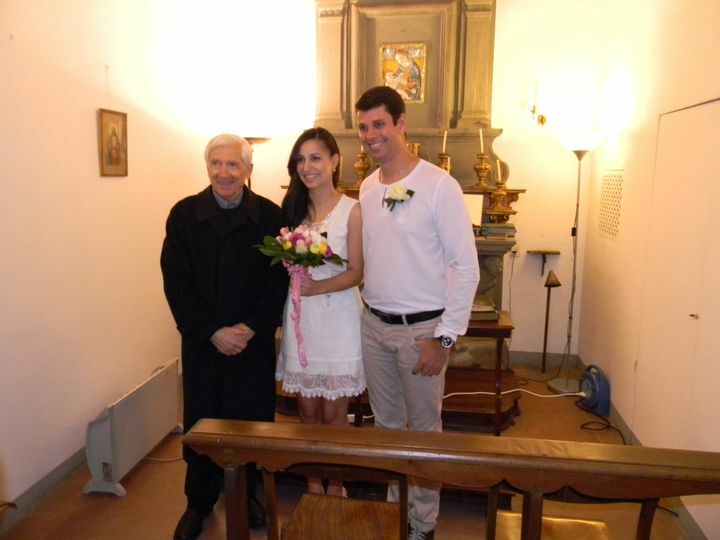 Our company was founded in 2004, after many years of experience in the wedding business and tourism of the owners. We are a proudly independent family-run company. That means that we are able to offer our customers high quality and personal attention. 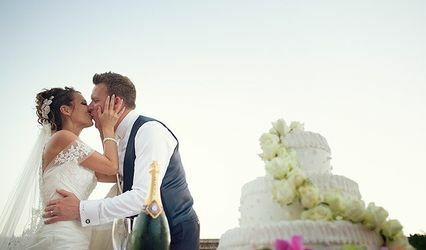 We create customized weddings and symbolic ceremonies, excursions and honeymoons all over our beautiful country, taking utmost care of all the aspects of the ceremony, with attention to details and commitment to quality, while our customers relax and enjoy the pleasure of being in an enchanting, fairy-tale location. 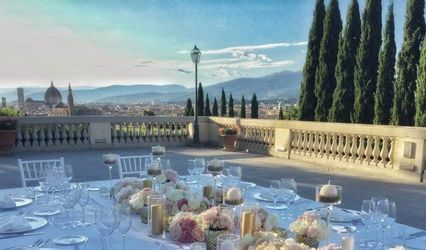 Whether for traditionalists or those who prefer “the unusual”, we have creative and elegant ideas that will make the most important day of their life a memorable, one-of-a-kind event. 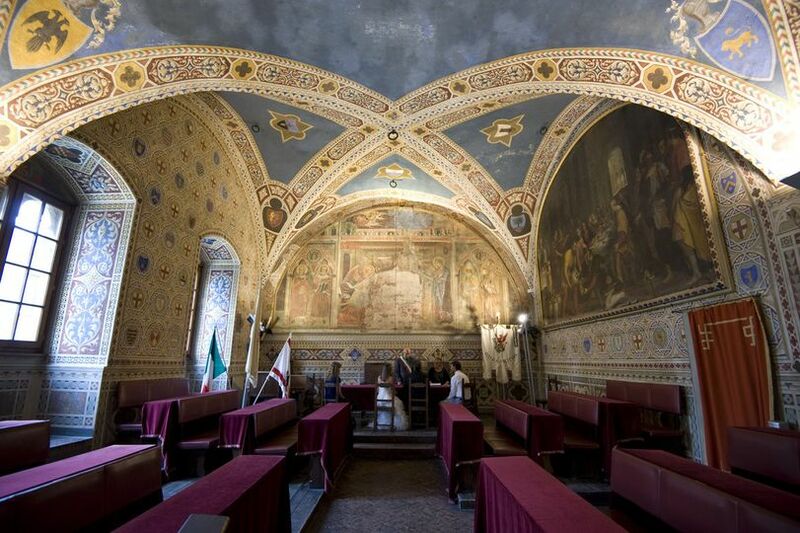 For civil and religious ceremonies valid at legal effects, we present all necessary paper-works to the Italian Authority, we assist the couple during their visits to local Offices and provide translation service, before and during their Italian stay. 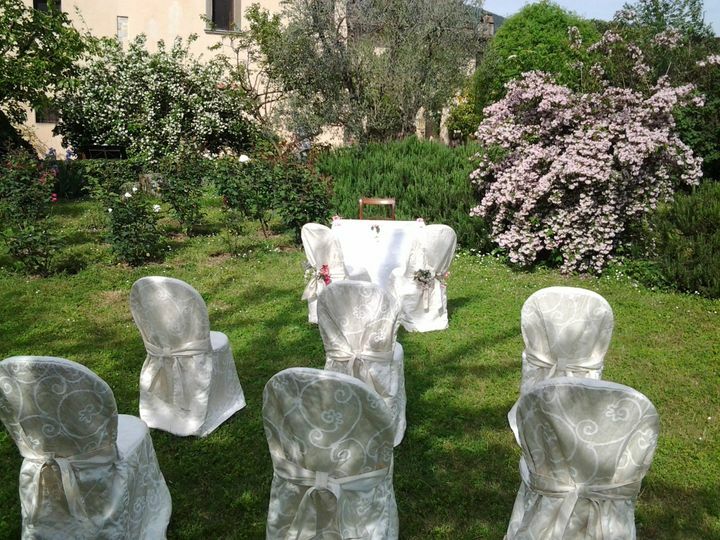 We have a wide range of wonderful accommodations, as well as luxury or more simple, though fascinating, wedding venues - all of them have been carefully visited and selected, to grant our guests the best service and an unforgettable stay. 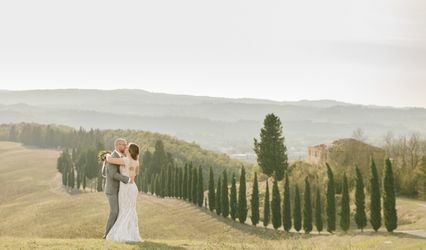 You may choose to stay in a private, enchanting “Tuscan style” Villa or in a delightful, typical country hotel and have the ceremony celebrated there, in a private chapel, in a church, or in a suggestive ceremony room at a local town hall. 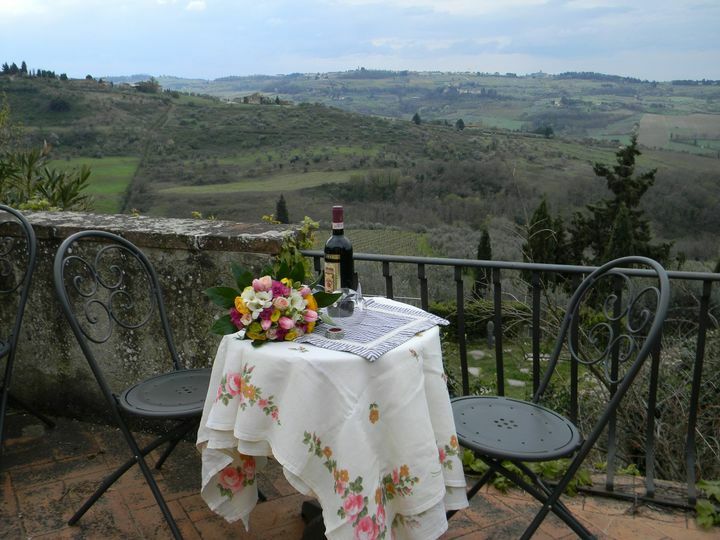 For your perfect honeymoon, we organize high-quality tours focusing on history, folklore, customs, special events and gastronomic delights of our beautiful country; our itineraries are designed to enjoy the true Italian culture and traditions! 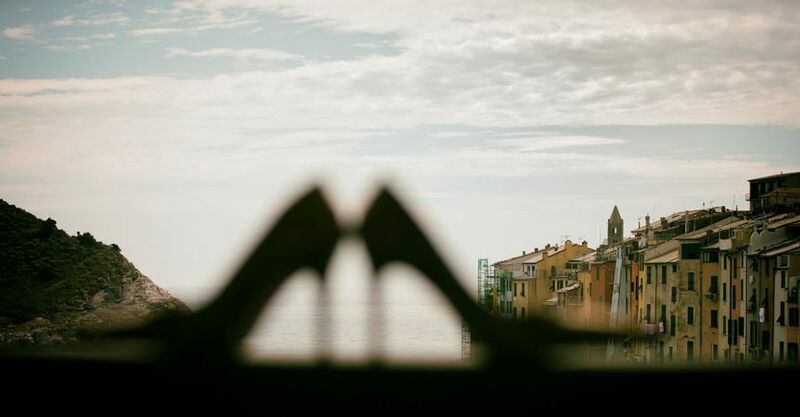 Our staff of enthusiastic, dedicated and knowledgeable wedding and travel specialists looks forward to sharing more information with you regarding the services we can provide.